Alison Allen‘s photography degree may not have landed her the standard arts career, but her inherent creativity and picture-taking talent play a starring role in her home and blog, Deuce Cities Henhouse: an eye candy account of do-it-yourself projects, before-and-afters, and a side of 1990’s nostalgia. Packed with personality and humor, it’s enough to keep worldwide readers reading, and Alison, revamping her turn-of-the-cenutry home in Minneapolis Minnesota. As a Minneapolis based blogger Alison has focused her blog on the updating and renovating of her 106 year old home. 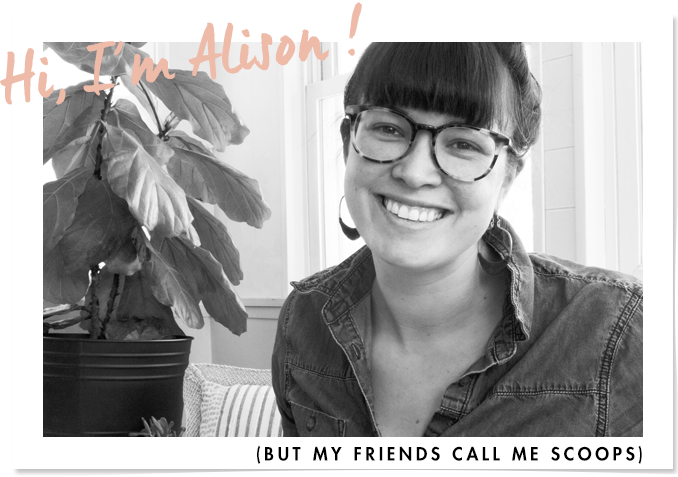 Alison writes about what she’s learned from her home, what she makes, what she can share with others, and what inspires her. A lot of that just happens to be design, interior inspiration, gardening, recipes, decor and DIY, but nothing is off the table. Deuce Cities Henhouse has been featured all over popular home and decor sites and magazines. This includes Good Housekeeping, House Beautiful, Adore Home Magazine, Better Homes and Gardens Kitchen & Bath Magazine, West Elm, Design Sponge, Apartment Therapy, Mpls. St.Paul Magazine, and Mollie Makes Magazine. Deuce Cities Henhouse reaches thousands of global readers daily but has the strongest following in the Midwestern states. Original blog content is updated 2-3 times per week. Monthly and quarterly advertising options are available. Approved ads will be placed in the sidebar. Email me at scoops@deucecitieshenhouse.com for more information on approved JPG files (350 x 200) and GIF files (350 x 200). 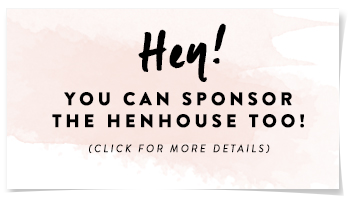 Deuce Cities Henhouse loves working with sponsors! Sponsored posts are customized to fit the integrity of the sponsor and the style of the blog. All relevant enquires are welcome and will be considered. All content and reviews will be written by Alison Allen. Please contact scoops@deucecitieshenhouse.com. Donated items will only be accepted if they pertain to the content and quality of this blog. Accepted items will be photographed and denoted as such in a permanent source list with a direct link to the donor’s site. Email scoops@deucecitieshenhouse.com.